Well we learned that apparently Canadians burned down the white house in the war of 1812 so we promptly kicked Doug off the show. Noah and I figured we should learn kung fu to make sure none of this ever happens again and what better way to learn than by watching movies? First up we checked out the Jim Kelly classic Black Belt Jones. 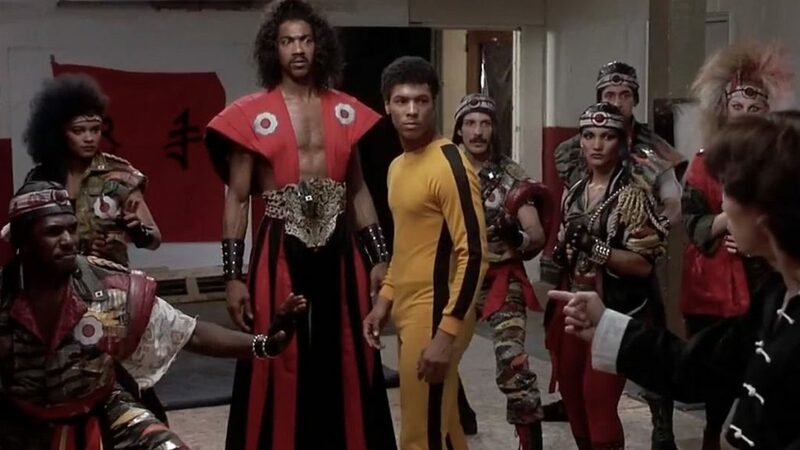 We followed that up with learning from the Shogun of Harlem in The Last Dragon. No Canadians are burning down our white house again!